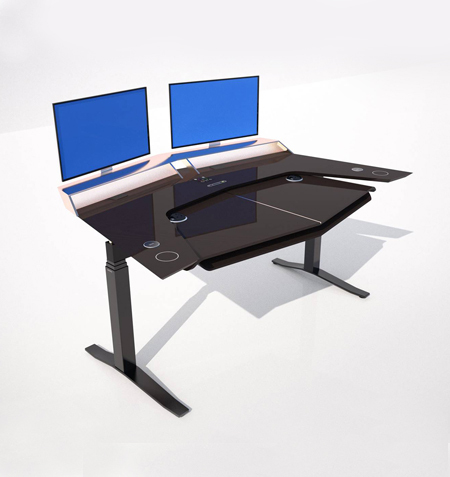 The Aerodesk is the ultimate multi-device desk, offering complete functionality combined with stunning design. 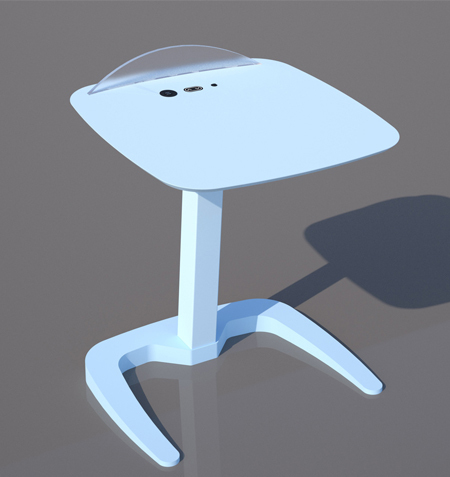 Sitting is the new smoking, so let Aerodesk put you through your paces. World-leading Linak actuators rise and fall smoothly, allowing you to determine your most comfortable positions both sitting and standing. Never again let dull days in the office darken your mood. 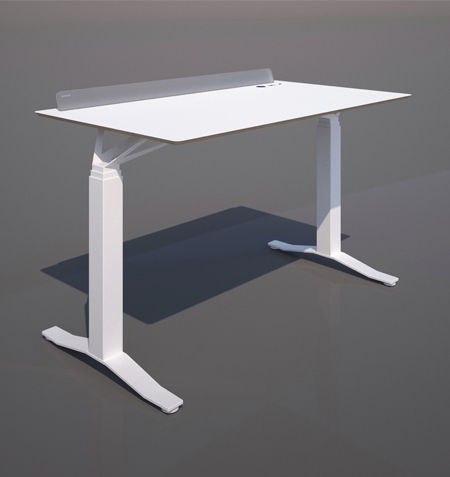 Aerodesk's unique LightBar can either simulate natural daylight or provide a fixed colour glow to enhance your environment. 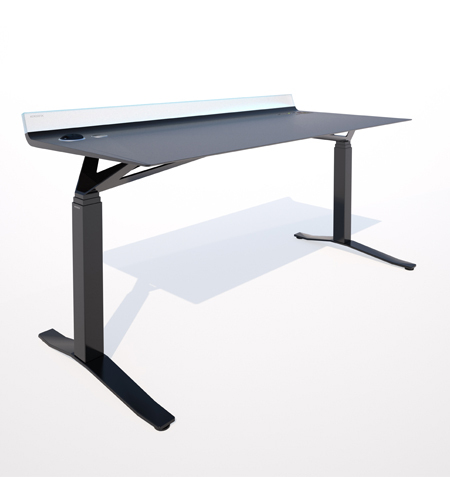 Light up your world the Aerodesk way. 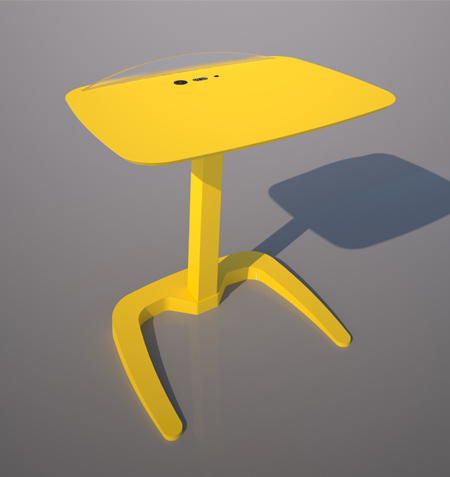 Aerodesk is the ultimate tool for the device generation. Hiding away wires and utilising the latest technology, it's a living, breathing piece of art. Qi chargers let you boost phones wirelessly, while inbuilt sockets keep you powered up. The fastest-growing building information modelling (BIM) library in the UK, with an extensive collection of both generic and manufacturer BIM objects ranging from building fabric systems to mechanical and electrical objects. 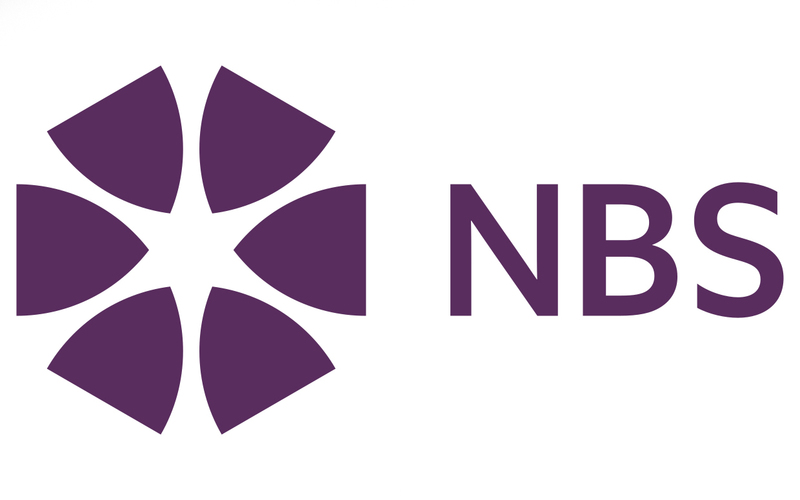 All objects meet the requirements of the internationally-recognised NBS BIM Object Standard. 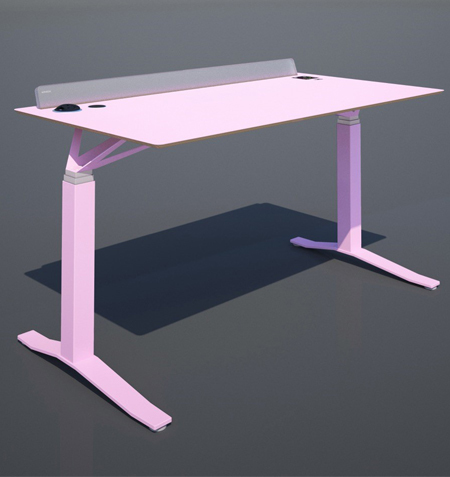 "The brief was simple - to ensure that Aerodesk looked stunningly cool and be something people wanted to brag about." "There's a little bit of everything in the Aerodesk. It's got a Bang & Olufson feel in many respects, plus a bit of HAL from Space Odyssey 2001." "When designing something like this you have to remember that although it's a highly technical product it has to sit in someone's home or office and they have to enjoy looking at it."